It’s understandable that you want to resolve the mess quickly, but a flooded basement may have floating toxic chemicals or submerged electrical wires. Any “black water” or discharge from sewage systems, broken plumbing, or septic tanks can expose you to harmful bacteria; that dampness can lead to mildew and mold. A flood may have weakened the building’s walls, floors or support structure. 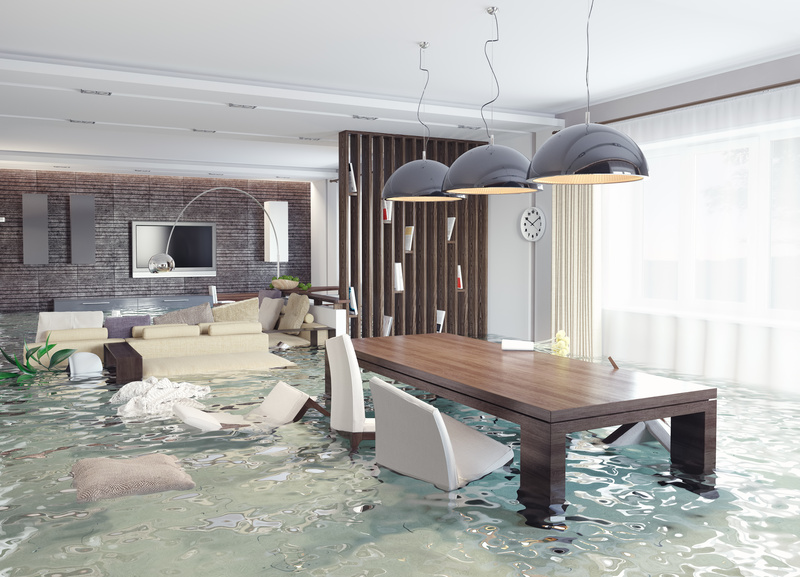 Consider requesting another set of expert eyes on your problem– chances are that a water damage restoration team has seen it all! People often miss details while they’re slogging through the water. Would you like to lean on another professional to keep the restoration project moving steadily forward? Clothes, keepsakes, or other papers left in dressers, or stashed inside of storage bins can easily be overlooked. Those items can retain water, grow mold, and cause more problems later. A professional company will have processes and equipment to detect water damage that might be missed by a casual inspection. Relying on a professional could definitely save you money in the long run. When you engage Hitchcock, the whole team will coordinate and manage your water damage. The knowledgeable phone team will assess your situation and activate the resources. Experienced estimators will promptly respond to your call and provide detailed costs for cleaning, restoration and/or replacement. Project managers will take care of any cleaning, restoration and replacement needs, bringing your property (and life) back to a pre-damaged condition as soon as possible and save your home from dangerous hazards with safety regulated sewage backup cleanup services. When it comes to cleaning and restoration, your home and family deserve more than just professional services; you deserve an honest company that prides itself on strong ethics and employees you can trust! Hitchcock Clean and Restore is a local, family-oriented company providing 24-hour, full-service emergency water damage restoration 365 days a year at (484) 575-4101. Berks County’s #1 rated emergency water damage restoration company is certified by the Institute of Inspection Cleaning and Restoration (IICR) to provide water damage cleanup services.